Which in Chrono Stone introduced Keshin do you like best? 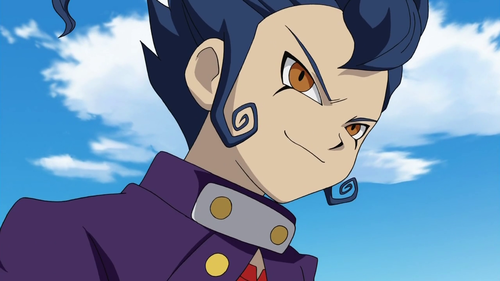 which one u like now..
who do u think tsurugi is most like??? which main antagonists in IE go chrono/stone is ur fav? a comment was made to the poll: which main character in inazuma eleven do u like? a comment was made to the poll: which main antagonists in IE go chrono/stone is ur fav? who is Tsurugi Kyousuke's seiyuu?